PoliticsOhio: What Is An Executive Order Anyway? Since taking office, President Donald Trump has signed more than two dozen executive orders. Some have provoked mass protests across the United States — including Trump’s order on immigration. With so much talk about executive orders in the news we thought it was a good opportunity to ask -- what are executive orders anyway, and how do they work? WYSOs Jerry Kenney spoke with University of Dayton Assistant Professor of Political Science Christopher Devine, who says presidential executive orders are often misunderstood. 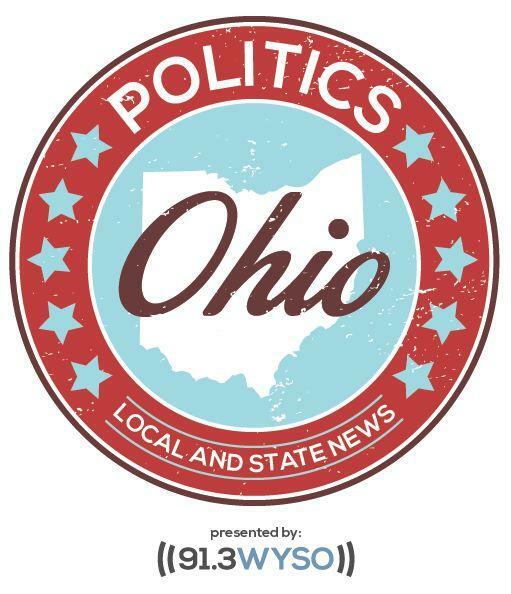 PoliticsOhio is a wrap-up of the week's important political news in the state. Each Friday during All Things Considered, the WYSO news department talks with political reporters and experts from across Ohio about local and statewide news. Today, President Donald Trump was officially sworn-in as the nation's 45th President. On this episode of Politics Ohio, we speak with Wright State Assistant Political Science Professor, Dr. Lee Hannah about the transition of power from President Barack Obama to Trump. We'll also get his take on what Trump's historic win in Montgomery County last November could tell us about what we may see in four years. 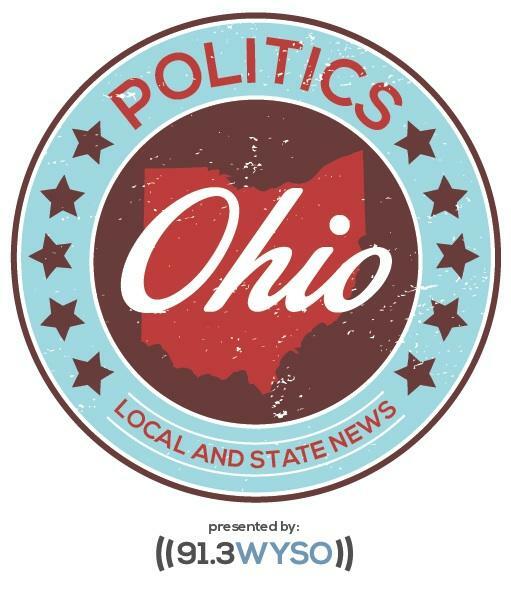 For this week's Politics Ohio, WYSO’s Jerry Kenney spoke with David Pepper, Chairman of the Ohio Democratic Party. Pepper says -- despite devastating losses in November's elections -- for Democrats, there could be a silver lining to Donald Trump's victory. Wittenberg University Political-Science Professor Rob Baker joins WYSO's Jerry Kenney to talk about shifting poll numbers for the presidential candidates, the continuing republican divide leading up to the election and the challenges facing libertarian and other 3rd party candidates. In the interview, Baker says polling accuracy can be difficult but should not be discounted.